At the November Board Meeting, several members were approved as chairman for the 2018-2019 year. These appointments will run from the date of approval until October 31, 2019. Approved committee chairman are now in the process of building their committees for the coming year. 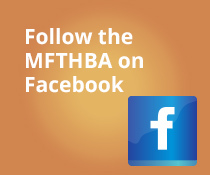 MFTHBA members interested in helping during the 2018-2019 committee year are encouraged to contact committee chairman to express interest.